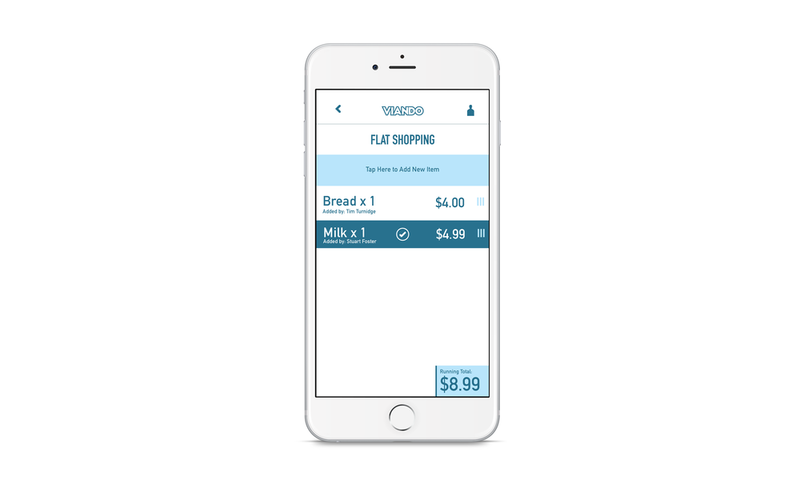 Viando is a cloud based, online, collaborative shopping list making use of RFID technology to create a more seamless and easier shopping experience. 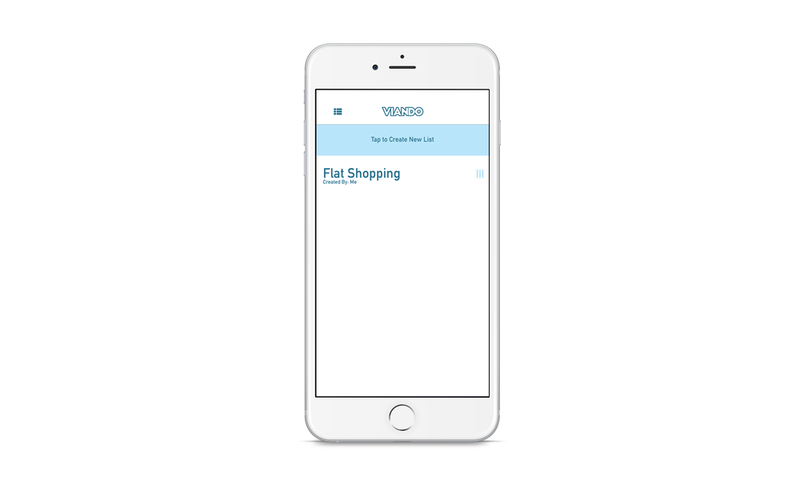 Part of an Interaction and Interface paper, this project was in response to the needs of our peers who struggled with flat shopping and culminated in a fully working proof of concept prototype. A prototype of the app can be found here.